Helping our customers with their Gas, Heating and Plumbing problems since 1998. 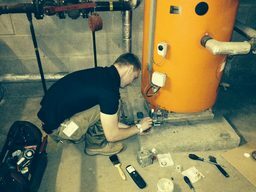 Gasteam delivers gas, heating and plumbing services to commercial and domestic properties across Buckinghamshire and Bedfordshire. Gasteam offers cooker and boiler installations, repairs and servicing, as well commercial catering equipment repairs and services. 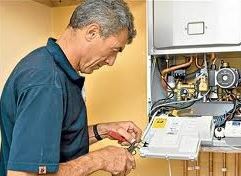 Gasteam also offer gas certificates and green deal funding plans. Gasteam are your one stop shop for gas, plumbing and heating services across Milton Keynes, Buckinghamshire and Bedfordshire. 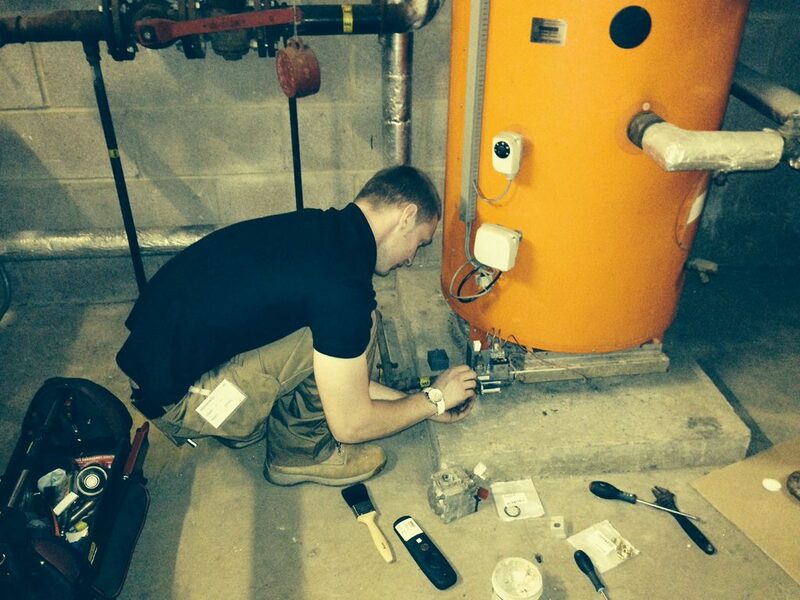 Gasteam are fully qualified to carry out work on Natural gas and LPG installations. We are also an approved green deal installer and green deal assessor. Testimonials are curated by Gasteam and are not independently reviewed or verified. "Great job guys. 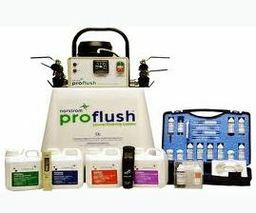 Very competitive price, reliable service. Very happy with the service." "The work was carried out in an efficient and friendly way." "The work was carried out in an efficient and friendly way. The system was tested before the engineer left and both he and the director checked that I was happy. So far there have been no problems so I am satisfied." "The work was completed to an excellent standard and on time." "The work was completed to an excellent standard and on time. The house was left spotless and I would have no hesitation in recommending Andy and the Gas team to anybody. 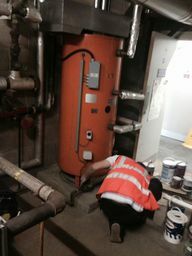 Their advice was really helpful and their support before, during and since the boiler was fitted has been first class." "Very helpful - thank you." "Very nice man, polite and friendly. Very helpful - thank you." "Quick survey and works completed"
"Great job, highly recommend this company. Quick survey and works completed. 2 quotes provided to show different possible solutions to our installation. 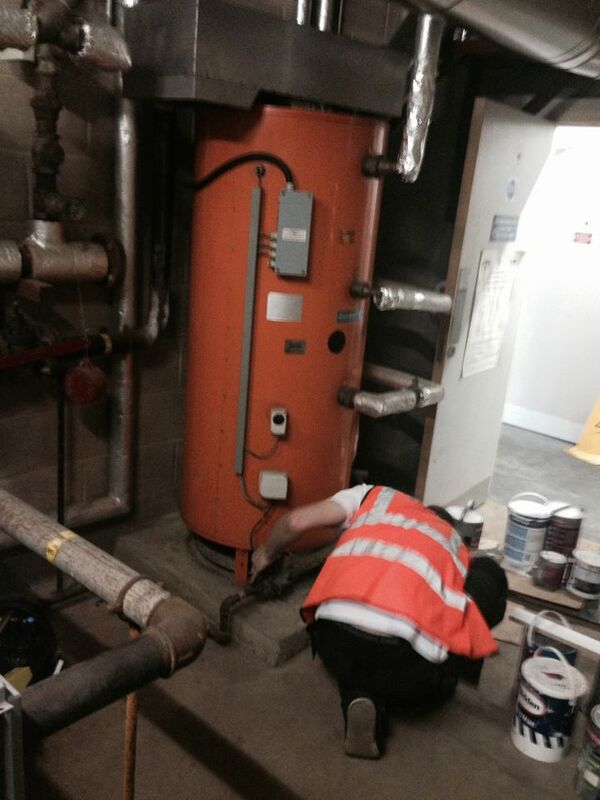 Gas safe certificates provided 2 working days later."